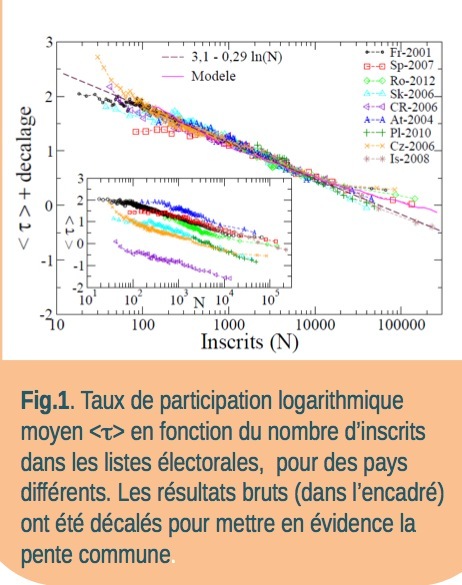 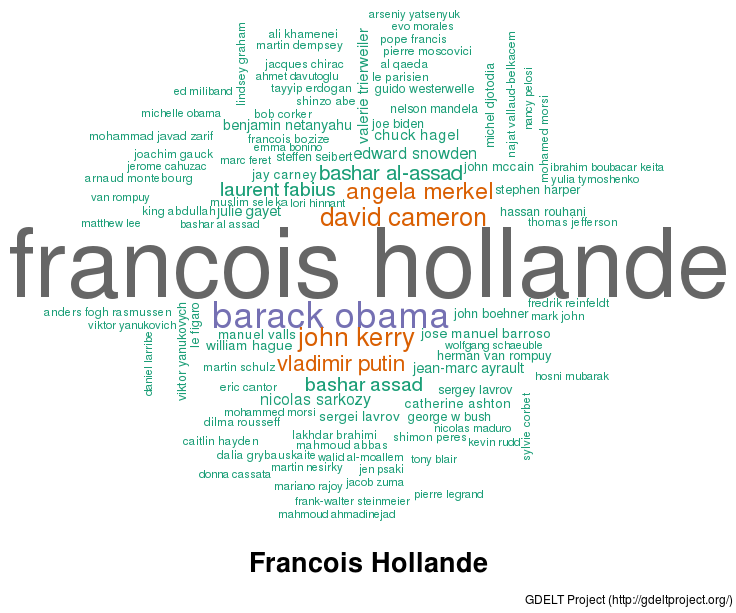 “What big data can tell us about the relationships between world leaders” http://washingtonpost.com/blogs/worldviews/… e.g. 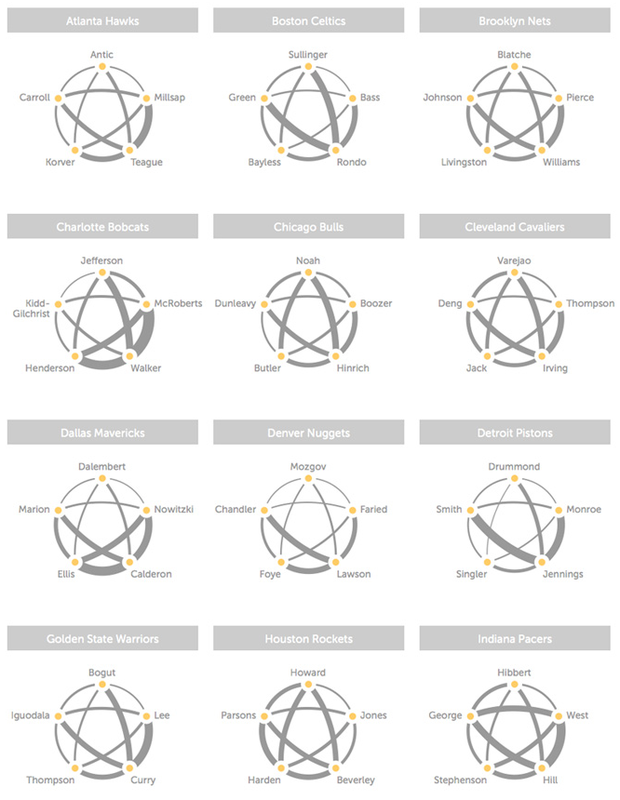 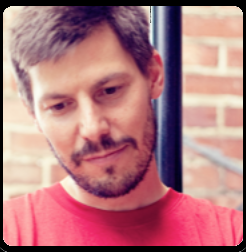 “NBA passing dynamics” http://hangtime.blogs.nba.com/2014/03/19… see e.g. 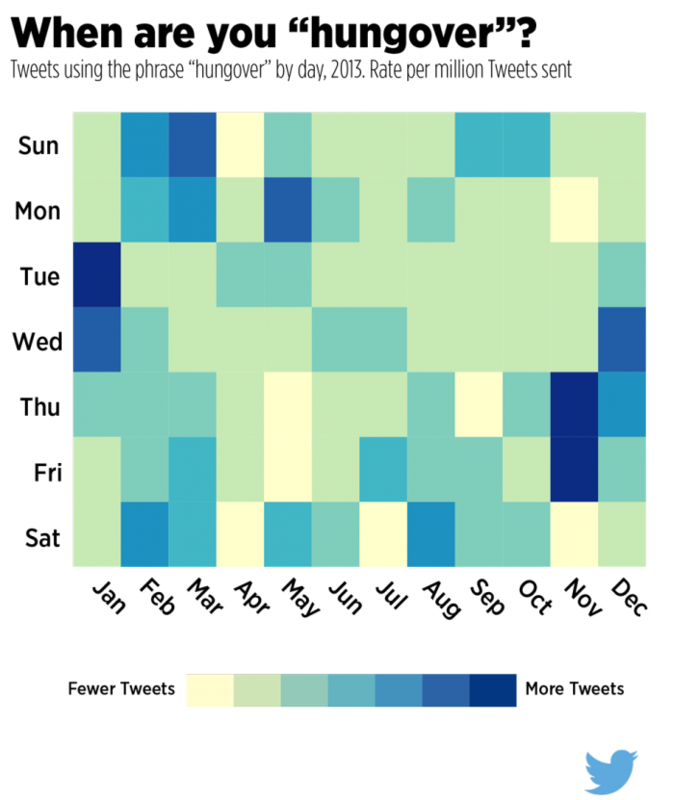 MT @TheDrinkNation “When are people most hungover?” @mashable and @twitter show us with a handy chart!